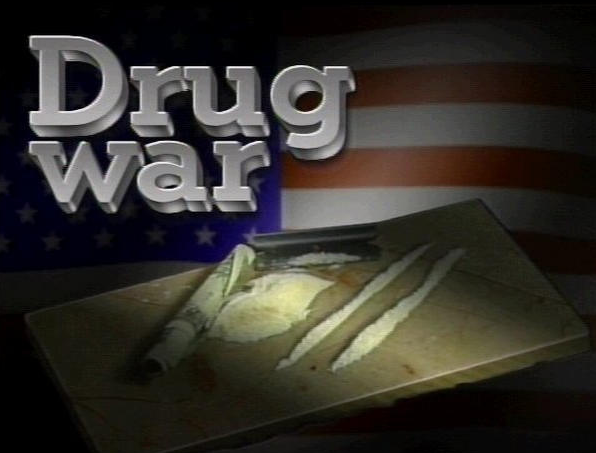 Regarding the demoralizing “drug war”, leaders from Mexico, Brazil and Columbia have endorsed the Vienna Declaration which lists a range of harms stemming from the war on drugs, and notes that the criminalization of people who use drugs has resulted in record high incarceration rates, thereby placing a massive burden on taxpayers. The Vienna Declaration calls on governments and international organizations, including the United Nations, to take a number of steps, 2 of which are: 1) Endorsing and scaling up funding for the drug treatment and harm reduction measures endorsed by the World Health Organization (WHO) and the United Nations and 2) scaling up evidence-based drug dependence treatment options. Links by Mary S.